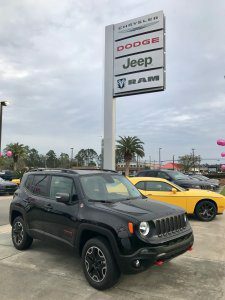 (BRUNSWICK, GA) South Carolina-based Peacock Automotive has announced it is expanding into Brunswick with the purchase of two area dealerships — AutoNation Chrysler Jeep Dodge Ram and AutoNation Hyundai at 5400 Altama Ave.
With this acquisition, Peacock Automotive has added more than 18 acres and nearly 30,000 square feet to its footprint of 20 automotive franchises in Georgia, South Carolina and Florida. Peacock Automotive owns 13 dealerships at the Peacock Auto Mall in Jasper County, S.C., along with the Hyundai, Volkswagen, Fiat and Alfa Romeo dealerships in Savannah. 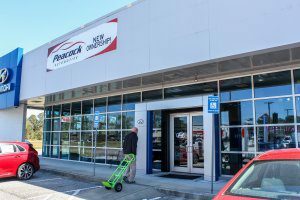 The acquisition of the Brunswick properties is expected to increase Peacock Automotive’s inventory by 1,000 new and pre-owned vehicles and add 40 jobs to the group, which now employs about 600 people at its franchises in Georgia, South Carolina and Florida. The company is headquartered at the Peacock Auto Mall at the I-95 Hilton Head Island gateway near Bluffton, S.C.
For more information about Peacock Chrysler Jeep Dodge Ram of Brunswick and Peacock Hyundai of Brunswick, visit www.peacockcjdrbrunswick.com or www.peacockhyundaibrunswick.com. For Peacock Automotive information, visit www.peacockautomotive.com or call (843) 208-1258. (CAMDEN COUNTY) Leadership Southeast Georgia, a regional leadership development program, held its third of five sessions to focus on the impact of the region’s military installations on economic development and how those military resources interconnect with the leadership program’s topics. 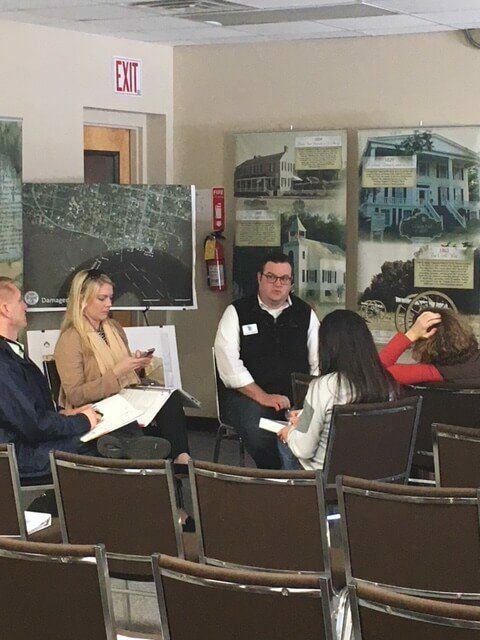 The session, held in Camden County, also addressed the region’s disaster preparedness and resources in the wake of recent hurricanes. 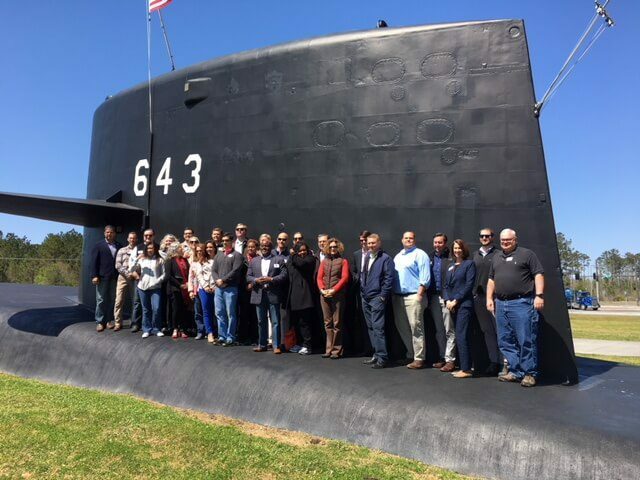 On the first day of the session, the class was given a tour of the Kings Bay naval base and a presentation on the economic impact of the base and other military elements in the area followed by a trip to the waterfront to view the U.S.S. Trident, a submarine anchored there. Later, in the city of St. Mary’s, Camden County emergency services director Chuck White discussed disaster preparedness and response. That was followed by a panel with U.S. Coast Guard personnel on hurricane response. 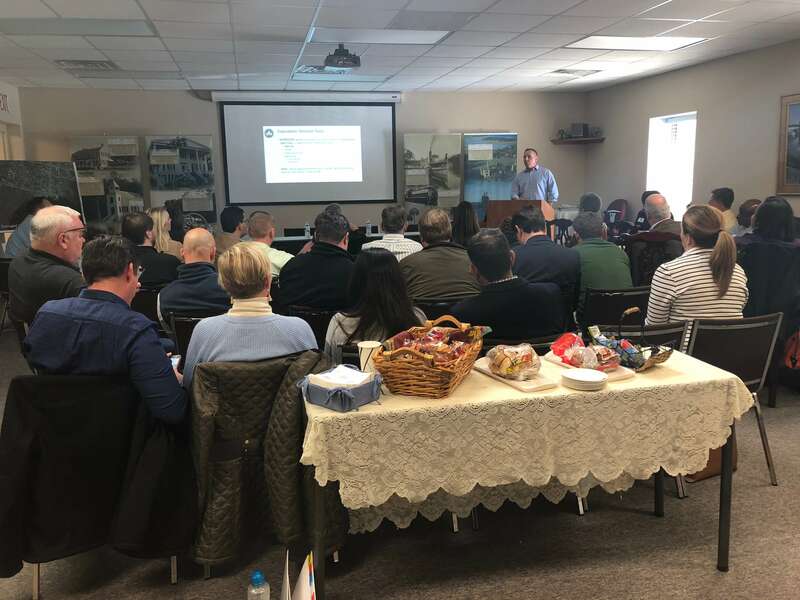 The group began its second day at the St. Mary’s Convention & Visitors Bureau with talks on Spaceport Camden and the St. Mary’s Marine Center. 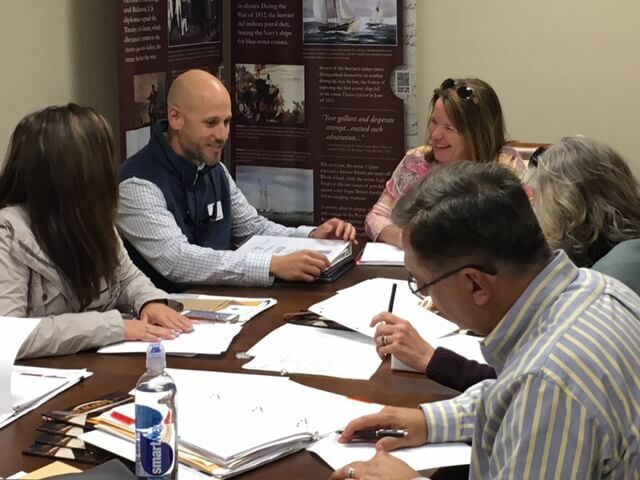 The class then addressed the issue of leadership with a review of performance management strategies, led by facilitator Suzanne Kirk, HR Consultant with Employee Development Strategies, Inc. 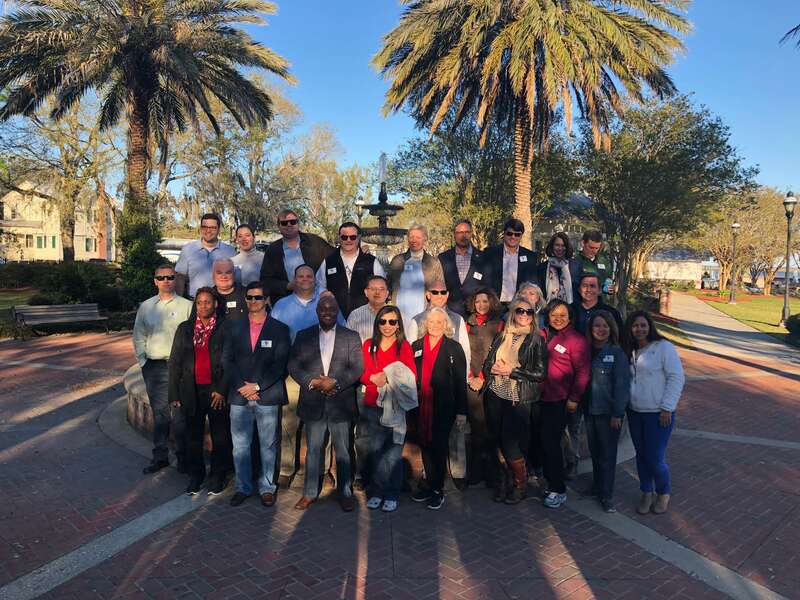 Since January 1999, representatives of business, government, education and non-profit organizations in 10 southeast Georgia counties have taken part in creating a leadership network for regional community and economic development. The annual five-month program is designed to grow and inspire engaged community leaders to improve the overall quality of life in the area. This year, the class is sponsored by Evans General Contractors, Gulfstream Aerospace Corporation, Georgia Southern University and The Sack Company (SACK). The next session will be held in Bulloch and Screven counties in April. Carriage Trade Public Relations® Inc.
(SAVANNAH, GA) Jason Ryals, chief technology officer of Speros, a full-service technology company based in Savannah, has completed a MCSA (Microsoft Certified Solutions Associate) certification program. The certification confirms Ryals has the skills and knowledge to implement a core Windows Server infrastructure in a new or existing enterprise environment. Microsoft is the number one operating system and computer hardware system for businesses across the globe. Companies that use IT (information technology) personnel who have earned Microsoft certifications can be assured they are competent to do the work needed and also committed to the IT industry. Students are required to undergo a rigorous skills overview process and pass three exams to earn the certification. The certification has also better equipped Ryals to oversee the daily efforts of the 10 engineers of Speros’ IT team as he helps train, coach and mentor them. He is also certified in VMware Certified Professional DataCenter Virtualization, Linux Plus, Sonicwall certified Security Administrator, ADTRAN Technical Solutions Professional (ATSP). Ryals’ career in IT spans more than 15 years. Established in 1984, Speros provides technology solutions for businesses, offering telephone systems, IT services, surveillance systems, web design and branding solutions, and cloud computing. Speros team members continually stay updated on leading-edge, certified technologies to maximize solutions and ensure businesses succeed in this fast-paced, technology-driven world. For more information, visit speros.com, call 912-354-8900 or email info@speros.com. Carriage Trade Public Relations, Inc.
(SAVANNAH, GA) Dr. Luke Curtsinger III will present a free lunchtime lecture on Tuesday, April 17, during the first of four 2018 Encourage Health Education Series events in Savannah. Curtsinger will speak on The Blue Zone and how its nine life-guiding principles can promote longevity, well being and overall happiness. Blue Zones are rare longevity hotspots around the world where elderly people live with vim and vigor to record-setting ages. To RSVP for this or any of the upcoming lectures, visit www.healthysavannah.org. Seating is limited to 90 people. (JASPER COUNTY, SC) Peacock Automotive cut the ribbon on the 18,000-square-foot Peacock Maserati & Alfa Romeo dealerships located at the Peacock Auto Mall. Area dignitaries were invited to join Peacock executives for the ribbon cutting and party to officially welcome the area’s first and only signature brand Maserati luxurious car-buying experience to the Peacock Auto Mall, along with a new Alfa Romeo dealership. 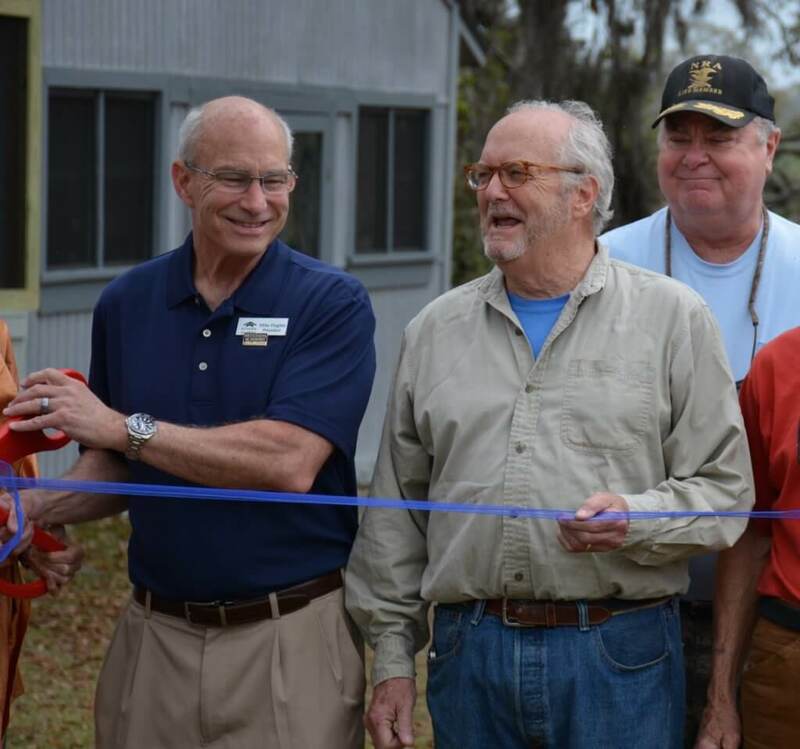 During the grand opening, guests were invited to bring donations for the Sandalwood Community Food Pantry, located on Hilton Head Island. For more information, visit http://www.peacockmaseratihiltonhead.com or http://www.peacockalfaromeohiltonhead.com,or call 843-208-1500. 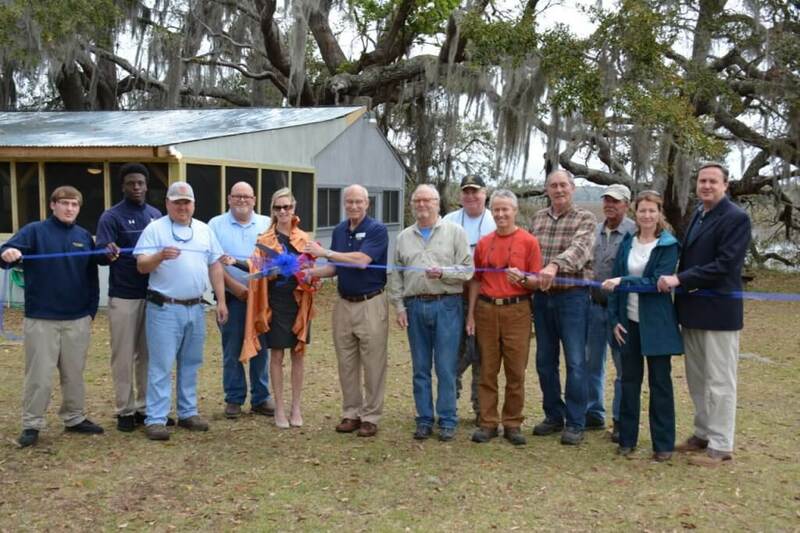 (SAVANNAH, GA) The Bethesda Barnbuilders, a local volunteer group, have finished work on the newly renovated pavilion for students and guests at Bethesda Academy. 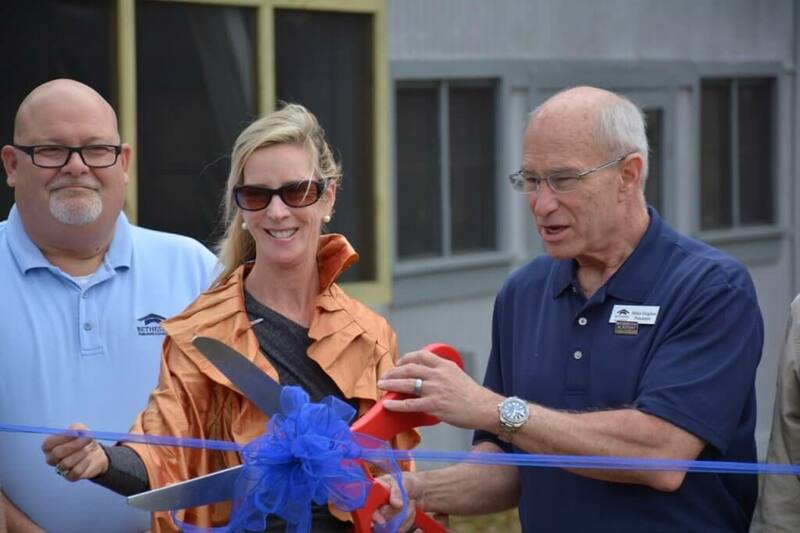 The school hosted a ribbon-cutting ceremony for the completed structure. The Barnbuilders doubled the size of the pavilion and added a screened-in area. 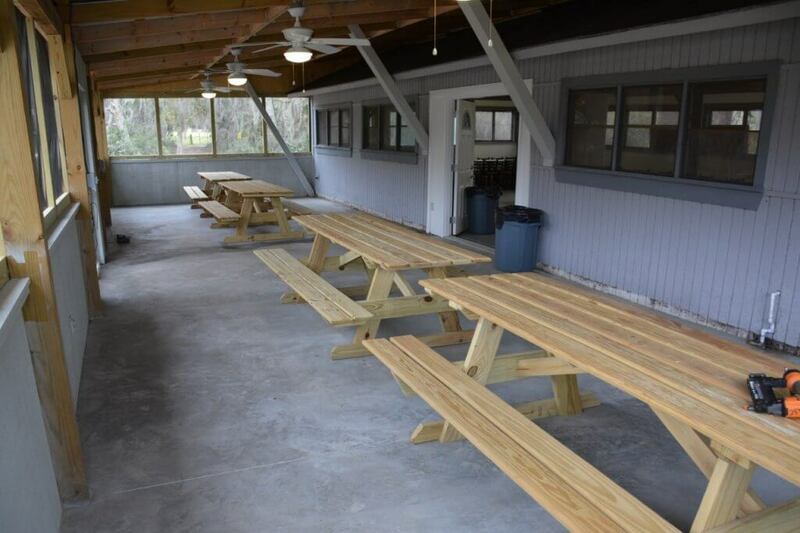 The group built the picnic pavilion in 2000 and have been expanding and improving it since. The pavilion will be used for school functions and will be available for guests to rent for events. For more information, visit www.bethesdaacademy.org or call 912.644.4376. LSEGA SESSION THREE HELD IN CAMDEN CO.
(BRUNSWICK, GA) South Carolina-based Peacock Automotive has announced it is expanding into Brunswick with the purchase of two area dealerships – AutoNation Chrysler Jeep Dodge Ram and AutoNation Hyundai at 5400 Altama Ave. With this acquisition, Peacock Automotive has added more than 18 acres and nearly 30,000 square feet to its footprint of 20 automotive franchises in Georgia, South Carolina and Florida. For more information about Peacock Chrysler Jeep Dodge Ram of Brunswick and Peacock Hyundai of Brunswick, visit www.peacockcjdrbrunswick.com or www.peacockhyundaibrunswick.com. For Peacock Automotive information, visit www.peacockautomotive.com or call (843) 208-1258. (SAVANNAH, GA) The American Red Cross of Southeast and Coastal Georgia will host its fifth Youth Heroes Awards Breakfast on Friday, April 20, at the Coastal Georgia Center. This fundraising event will recognize local students for their volunteer service to the community and will honor Cecilia Russo Turner for her volunteer work, as well as her philanthropy and advocacy. For additional information, to buy individual tickets or to sponsor a table, email esther.sheppard@redcross.org or call 912-651-5349. (SAVANNAH, GA) The Essential Guide to Flood Planning & Preparation’. This guide contains helpful information about flooding risks, how flood can affect the value of one’s home or property, and offer some practical tips on flood preparation and safety. Click here: http://www.polygongroup.com/resources/flood-preparation-planning/ to know more about the guide. (SAVANNAH, GA) Plans are coming together for the Savannah Golf Championship which is set for March 29 – April 1 at The Landings Club’s Deer Creek course. In its inaugural year, the golf tournament is establishing meaningful partnerships with the Savannah community. As an example, the Web.com Tour has chosen Bethesda Academy as the recipient of all parking fees collected during the event. Bethesda is a private boarding and day school for young men in grades six through twelve, offering a wide range of educational opportunities for students with various learning styles. For more information on Bethesda Academy, visit www.bethesdaacademy.org or visit www.savannahgolfchampionship.com for information on the golf tournament. 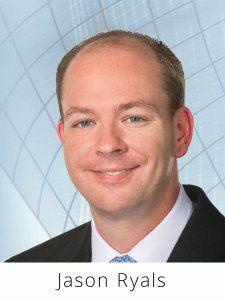 (SAVANNAH, GA) Jason Ryals, chief technology officer of Speros, has completed a Microsoft training certification in Windows Server, providing him with the skills and knowledge to implement a core Windows Server infrastructure in a new or existing enterprise environment. The certification has also better equipped Ryals to oversee the daily efforts of the 10 engineers of Speros’ IT team as he helps train, coach and mentor them. For more information visit www.speros.com. (GIRL SCOUTS OF HISTORIC GEORGIA) High Awards Ceremony will be held on May 6, from 3:00 pm to 5:00 pm. Please RSVP for either the Augusta, Albany, Macon, Columbus, Savannah, or Athens location. There is limited space in some areas, so to avoid duplicate registrations, please confirm whether your troop leader has registered your girl before making your reservation. (SAVANNAH, GA) The Lowcountry Down Syndrome Society (LDSS) is requesting nominations for its 9th Annual Night of Champions. 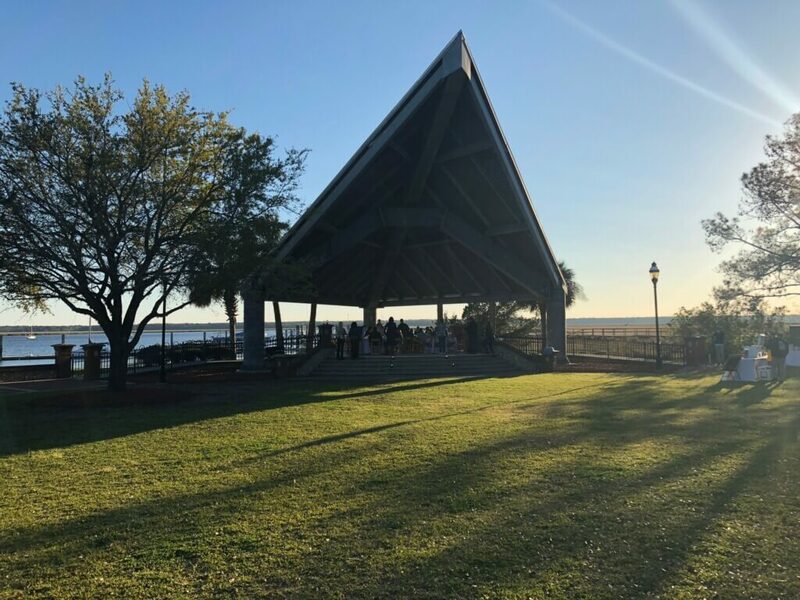 The event seeks to recognize Savannah area employees who are differently-abled and excel in their workplace, with an additional acknowledgment of the employers who have given them the opportunity to work. The Night of Champions will be held at the Savannah International Trade Center on Thursday, May 10. Employee nominations can be submitted online at https://nightofchampions.org/ until Friday, April 13. Did you know the No. 1 reason people don’t visit a dentist in the U.S. is the financial burden? Individuals with dental insurance and those without avoid dental exams because of cost. This unfortunate truth has serious implications for the healthcare system and patients alike. The state of our oral health impacts our overall health. Advanced gum disease is linked to heart disease, diabetes and a number of other medical issues. Without healthy teeth, individuals can have difficulty chewing and biting, which could result in adverse diet changes and have negative effects on one’s nutrition. In addition, 30 percent of low-income adults report that their dental condition affects their ability to interview successfully for a job. While pushes have been made to begin programs that offer individuals various types of dental care, efforts to initiate a nationwide oral health care policy have been minimal. I have seen firsthand the effects poor dental health can have on an individual’s general health and overall quality of life. Access to dental care should be available for everyone. To increase awareness of the change our current system needs, I’ve listed my top five reasons for including dental care in our healthcare system. 1. Dental health corresponds to overall health. Early symptoms of various health issues are actually spotted by dentists first, and poor dental health often leads to other health-related complications. 2. Just as they visit a doctor for annual checkups, individuals should schedule regular dental visits. This isn’t the reality for many people who can’t afford to see a dentist regularly. 3. According to Delta Dental, individuals with gum disease are at a greater risk for heart disease than individuals with healthy gums. 4. Prevention is less expensive than treatment. Visiting a dentist twice a year for routine checkups will cost less than treating a mouth full of years of neglect. 5. Oral infections can cause infections elsewhere. Without a strong immune system, oral bacteria in the bloodstream can affect other areas of the body as well. Infective endocarditis, which affects an individual’s heart valves, is one example. If you have similar thoughts on the lack of dental care in our healthcare system, please contact U.S. Rep. Buddy Carter at 6602 Abercorn Street, Suite 105B Savannah, GA 31405 or at (912) 352-0101. In the meantime, remember to visit your dentist regularly and practice excellent oral hygiene daily. Angela Canfield, DDS, is licensed by the Georgia Board of Dentistry and the National Board of Dentists. She owns and practices at two dental offices: Premier Dental Designs in Rincon, Ga., and Sandfly Family Dental in Savannah, Ga. Contact Dr. Canfield at molar799@yahoo.com or 912-826-4037. (SAVANNAH, GA) Founded in 2008, Cecilia Russo Marketing celebrates 10 years in business, helping organizations increase their visibility locally, regionally and nationally through reputation management strategies in coastal Georgia and the South Carolina Lowcountry. Cecilia Russo Marketing works hard to fulfill the public relations, community relations, marketing, reputation management and philanthropic goals for emerging and high visibility companies. On the fundraising side of her business, Turner has raised millions of dollars in our community and spearheaded many projects and successful campaigns for other non-profit organizations such as the Savannah-Chatham public school system, Benedictine Military School, SAFE Shelter, Inc., American Red Cross of Southeast and Coastal Georgia, Savannah Technical College and Leadership Southeast Georgia. Turner provided strategic direction and major gift solicitation for the most successful fundraising campaign ever held by the veterans council for the outdoor sculpture “A World Apart,” which honors Chatham County’s veterans of the Second World War. It was dedicated in 2010 after almost a decade of planning and development. In 2013, the Junior Achievement Small Business Hall of Fame named Turner as its Volunteer of the Year, and in 2016 the Susan G. Komen Society of Coastal Georgia recognized her as the “Biggest BigWig of All Time” after she led a breast cancer fundraising campaign to record-setting levels. Looking ahead to the next decade and beyond, Turner said she expects to continue to nurture what she calls the “strength of good relationships” to help businesses develop their potential and cultivate opportunities for growth by collaboration. Turner is a graduate of Leadership Southeast Georgia, a five-month program designed to help community leaders promote positive growth and quality of life in southeast Georgia. Her volunteerism includes memberships and board positions on the Rotary Club of Savannah, Horizons Savannah and the Kiwanis Club of Skidaway Island. She has previously served on the boards of the Ronald McDonald House Charities of the Coastal Empire and Senior Citizens, Inc., and has volunteered on behalf of Junior Achievement of Georgia, St. Vincent’s Academy and the Catholic Diocese of Savannah. Turner, a graduate of St. Vincent’s Academy and the University of Georgia, is married to Bob Turner. 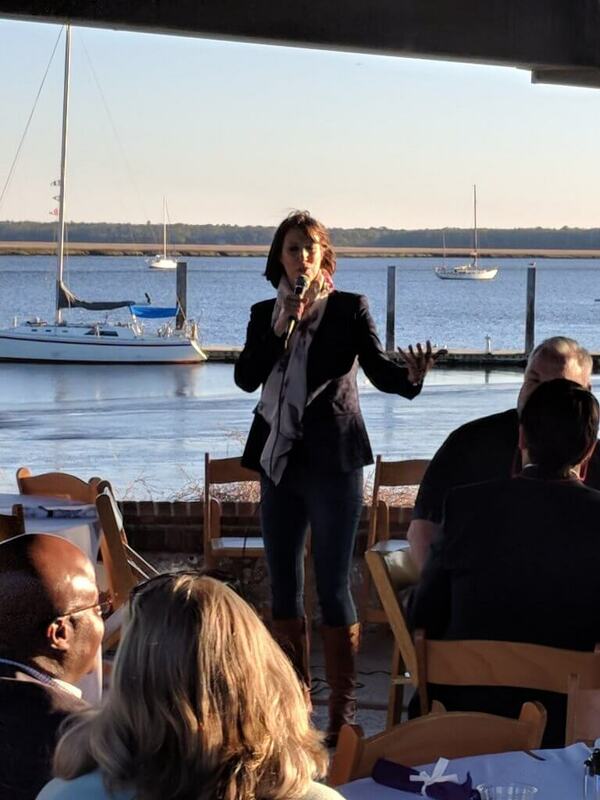 Cecilia Russo, of Cecilia Russo Marketing, LLC, is a marketing professional with a proven record among Savannah’s top-tier non-profit and for-profit organizations, businesses and corporations in the areas of fund development, marketing, public relations and event planning. As a native Savannahian, Cecilia’s knowledge and experience give her unique insights into channeling the efforts of volunteers and constituents into effective, mission-driven public relations activities that translate into measurable results. 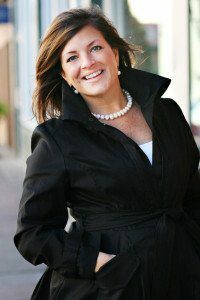 She was voted one of Savannah’s “40 Business Leaders Under 40” by the Savannah Business Report and Journal in 2005. For more information, visit online at https://ceciliarussomarketing.wordpress.com or call 912-665-0005. 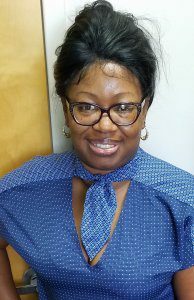 (SAVANNAH, GA) Angela M. Grant has recently joined the Chatham Savannah Authority for the Homeless Board of Directors. The authority works in partnership with nonprofit service providers, government officials, the faith community and the business community to reduce and eliminate homelessness. Grant is a case manager team leader for St. Joseph’s/Candler Georgia Infirmary. This long-established program is designed to help avoid or delay nursing facility placement, decrease hospitalizations and emphasize preventive health care. In addition to helping the elderly, The Georgia Infirmary provides safe and affordable housing for vulnerable populations. Grant received a master’s degree in public administration and is a part-time house parent for Park Place Outreach, which provides services to at-risk kids and teenagers and their families. Grant is a St. Joseph’s/Candler Mercy Volunteer who also gives her time to Second Harvest Food Bank, Girls Scouts of America and The Martin de Porres Society of Savannah. Grant, who is married and has three children, enjoys traveling around the globe, reading and, of course, volunteering. 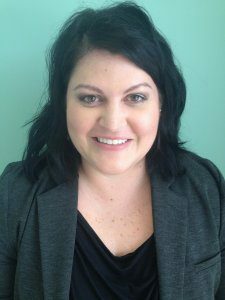 Angela M. Grant joins the Chatham Savannah Authority for the Homeless (CSAH) Board of Directors. Park Place Outreach Youth Emergency Shelter, 514 E. Henry St., provides support for troubled children and teens in Savannah and the surrounding area. Opened in 1984, the shelter, open 24 hours a day, offers youth, between the ages of 11 and 17, a safe and loving environment. Homeless, abused or runaway teenagers can self-admit themselves into this shelter. The organization’s goal is to keep kids off the street and reunify families. Park Place Outreach – Youth Emergency Shelter is an equal opportunity provider and employer. With the generous support of local organizations and individuals, the Park Place Outreach Shelter has helped more than 6,000 individuals. For more information, please visit http://parkplaceyes.org or find us on Facebook. 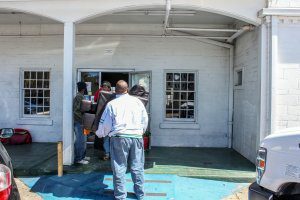 (BRUNSWICK, GA) Peacock Automotive, assisted by Junkluggers of the Coastal Empire, has donated gently used office furniture to The Well in Brunswick and Glynn County’s Habitat for Humanity’s ReStore. The automotive company has opened Peacock Hyundai and Peacock Chrysler Jeep Dodge Ram dealerships at 5400 Altama Avenue. 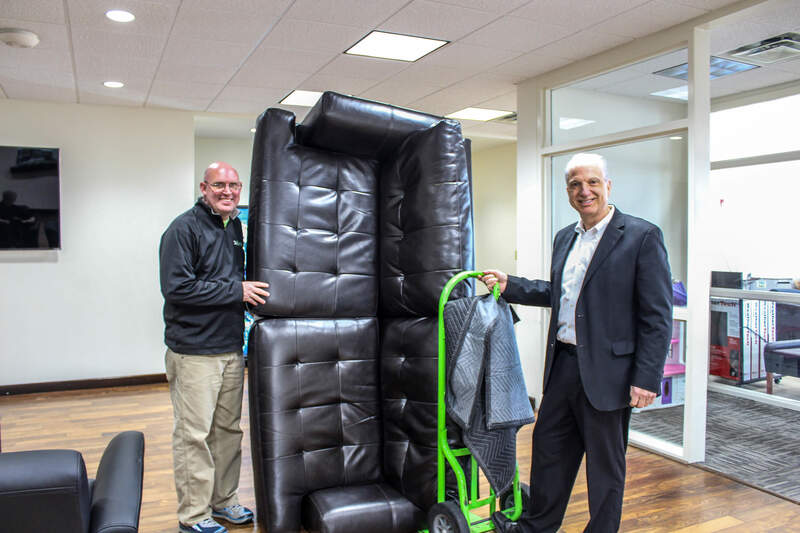 The Well, a hospitality center for people who are homeless, received two loveseats, two sofas, four club chairs, two benches, a coffee table, and two end tables. The center is provided by FaithWorks, a community-focused ecumenical ministry, to help those who are homeless with opportunities to reconnect with family members and access important services to help them leave the streets and recover from sickness and disease. Peacock Automotive also donated 50 desk chairs and other office items and furniture to Habitat’s ReStore, a retail outlet operated by Habitat for Humanity that receives donations of new and reusable home furnishings, home improvement and construction items, and then provides them for sale at deep discounts to the public. 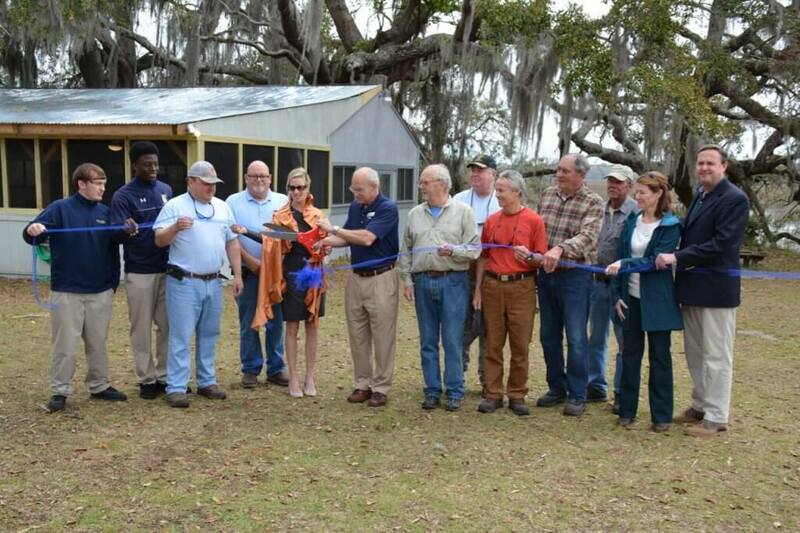 Proceeds from ReStore sales enable Habitat to build safe, decent and affordable houses in Glynn County. 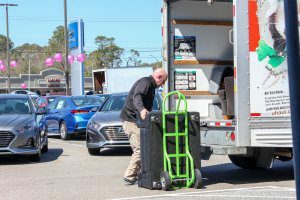 The drop-offs were facilitated by Junkluggers of the Coastal Empire, an environmentally friendly junk removal company committed to partnering with local charities in service to the community. The Junkluggers of the Coastal Empire, owned by Trevor and Misty Hess, serves as an environmentally friendly junk removal company for Chatham, Effingham, Bryan and Liberty counties in coastal Georgia, plus Jasper and Beaufort counties in South Carolina. The company offers same day and next day appointments. 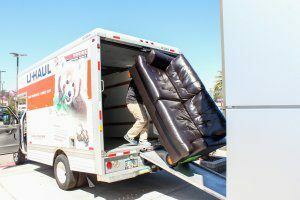 Specializing in both residential and commercial clean-outs, Junkluggers accepts everything from furniture to construction debris, including office equipment, heavy machinery and appliances. All luggers are background-checked and professionally trained and the company is insured with 100% property damage protection. 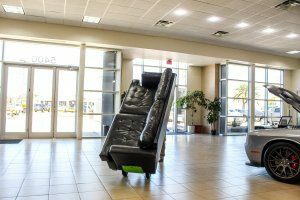 The company is also committed to partnering with local charities in service to the community as well as providing public education on issues such as recycling, donating and repurposing. 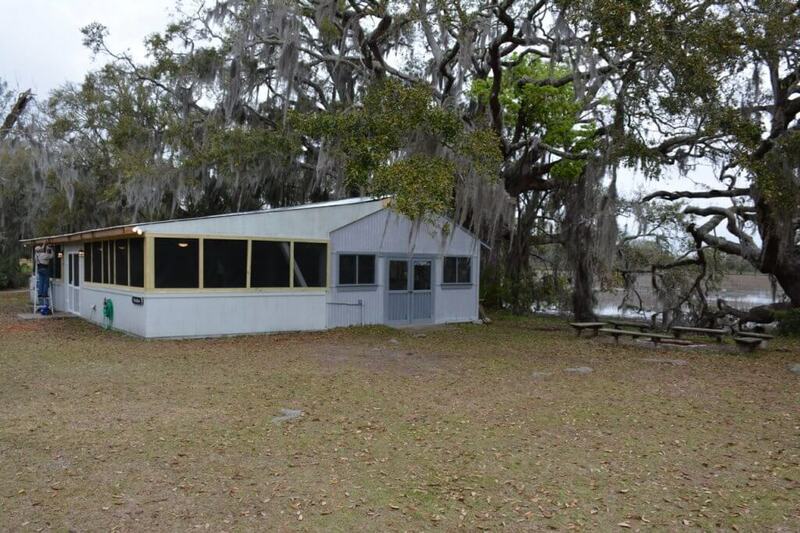 For more information, please call 912-712-0227 or visit http://www.junkluggers.com. 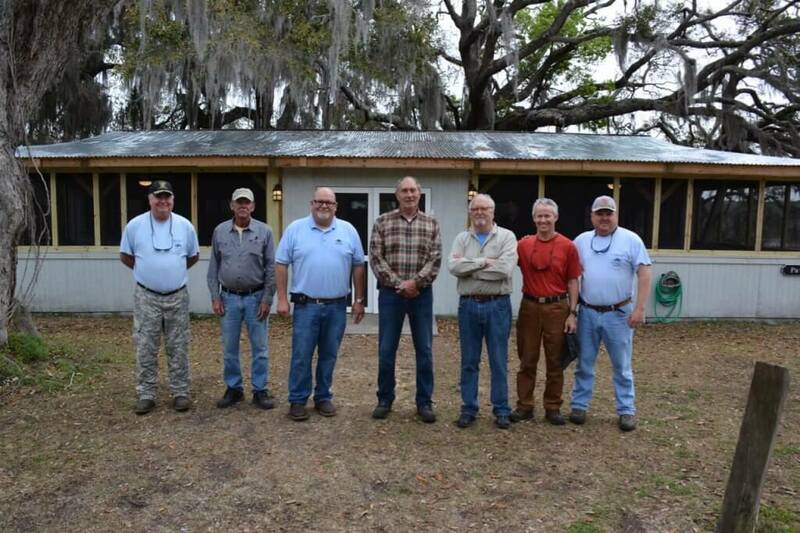 (SAVANNAH, GA) The Bethesda Barnbuilders, a local volunteer group, have finished work on newly renovated pavilion for students and guests at Bethesda Academy. The school hosted a ribbon-cutting ceremony for the completed structure. The event was open to the public and a light lunch was served. The Barnbuilders doubled the size of the pavilion and added a screened-in area. 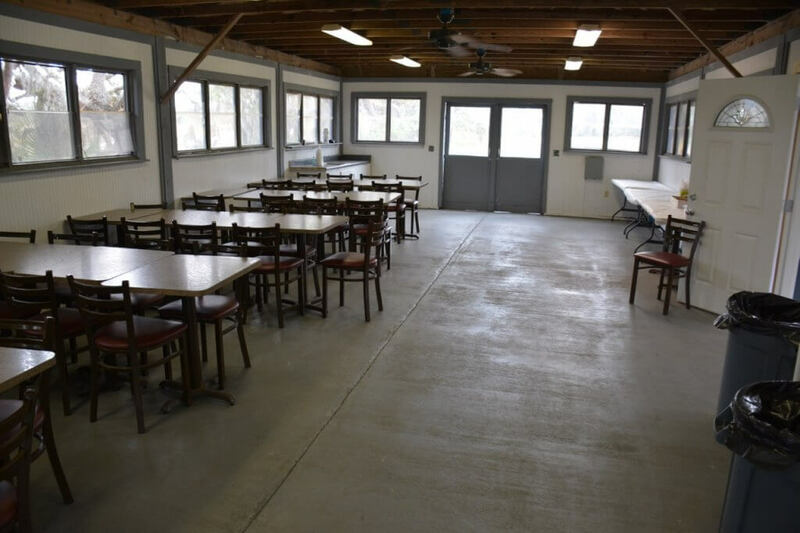 The group built the picnic pavilion in 2000 and have been expanding and improving it since. The pavilion will be used for school functions and will be available for guests to rent for events. The Bethesda Barnbuilders have met at Bethesda Academy every Monday since 1998. On average, 12 men work on various projects at the school each Monday between 8 a.m. and noon. 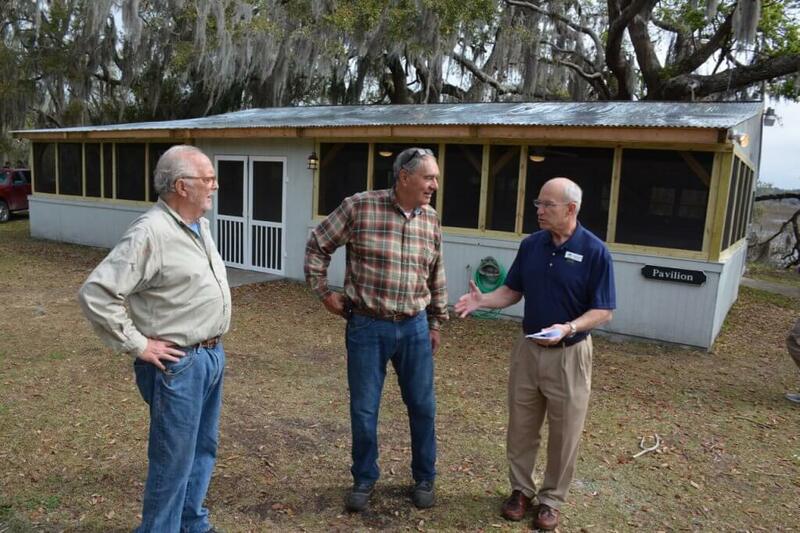 The group consists primarily of retired men who live on Skidaway Island. 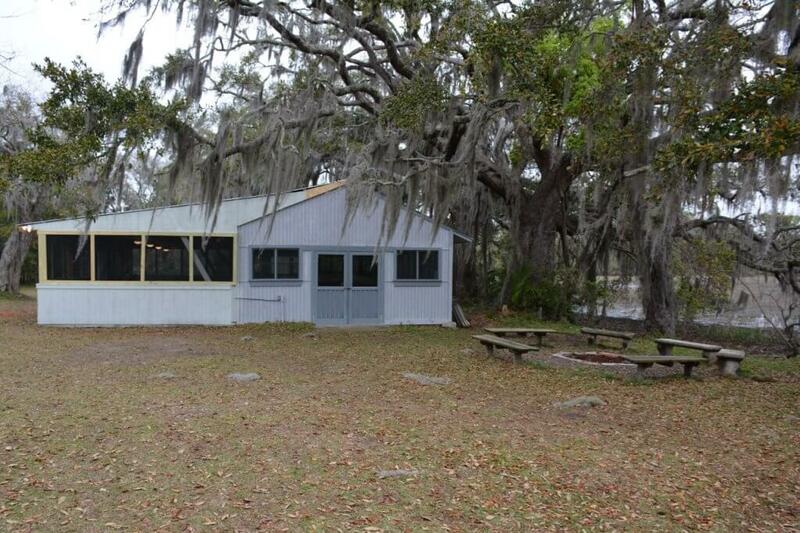 This year, the group received a grant from the Landings Landlovers to offset costs of the pavilion renovations. As Bethesda’s Maintenance Director, Beau Lynah did an analysis a few years ago to value the work completed annually by the Barnbuilders and believes a conservative estimate is right around $200,000 each year. Projects completed by the Barnbuilders include, among others, a repair of the alumni cottage, an athletic trainer suite and new football lockers for the JV team. Founded in 1740, Bethesda Academy is the oldest child-care institution in the United States. Now it is a private boarding and day school for young men in grades six through twelve and is accredited by the Southern Association of Colleges and Schools. The 650-acre campus features a variety of athletic teams, a wildlife management and organic farming program and STEM curriculum. Through its “Lead The Way” initiative, students have access to exclusive integrated learning and leadership opportunities. For more information, visit www.bethesdaacademy.org or call 912.644.4376. 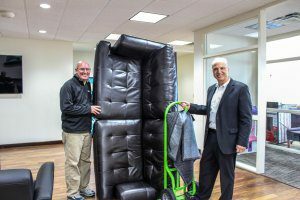 OFFICE FURNITURE DONATED TO CHARITIES IN GLYNN CO.
valued at $1,000 to the students at the Matthew Reardon Center for Autism, an accredited year-round education program for students with autism and one of only a handful of such programs in the state. 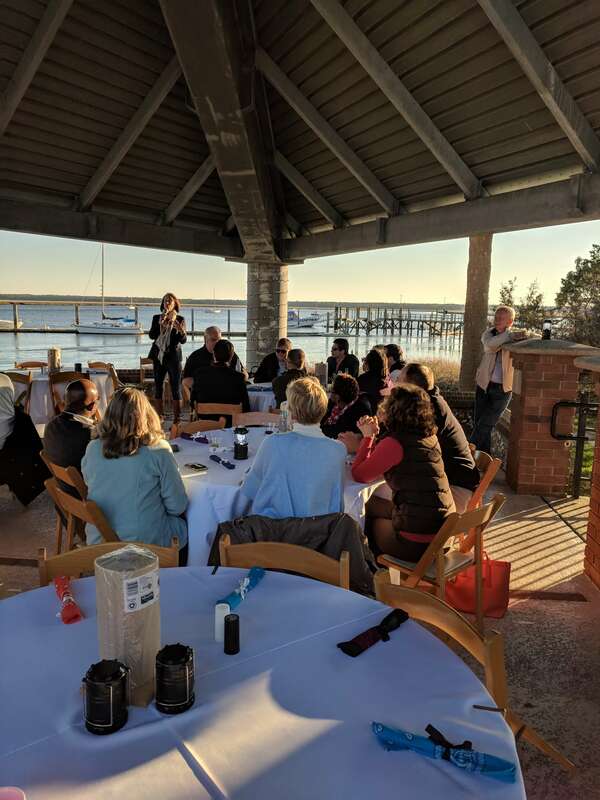 The center provides assistance to children and families dealing with autism spectrum disorder and other developmental disorders in the Coastal Empire and throughout southeast Georgia. For more information, visit http://www.matthewreardon.org/. (SAVANNAH/HINESVILLE , GA) The Hinesville Housing Authority in Hinesville, Ga., is pleased to announce a rebranding as well as the launch of its new website, http://hinesvillehousingauthority.org. Designed by Speros, a full-service technology company headquartered in Savannah, the updated site has been refreshed with new and innovative features to offer better connectivity and service to the community. 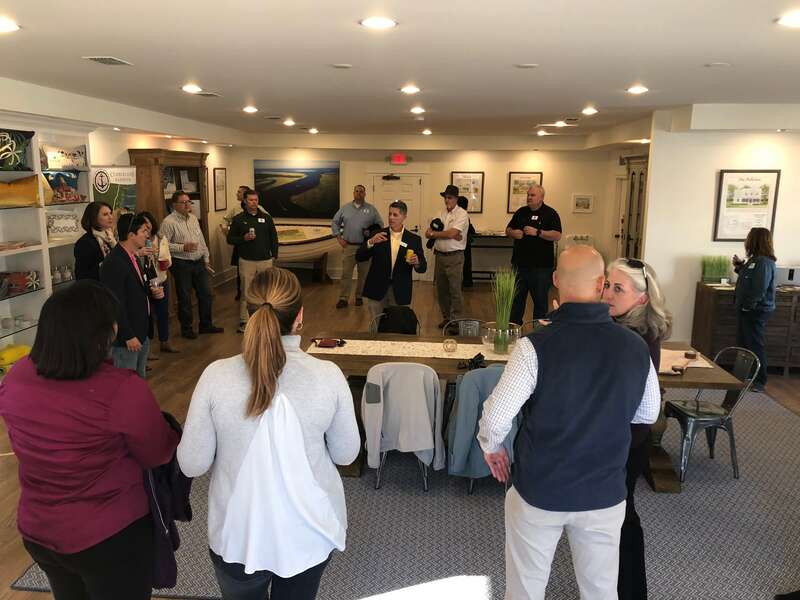 (MARYLAND MIXER) If you have any Maryland connections please join us for an after-hours mixer on Tuesday, March 27, 2018 from 5:30p.m. to 6:30p.m. We will gather at THE WYLE dockside bar. Address: 2740 Livingston Ave, Savannah, GA 31406. Just show up. Any questions, please call Marjorie Young 912-844-9990. (SAVANNAH, GA) Junior League of Savannah is now accepting Kids Who Care Scholarship applications which recognize high school seniors who have made a positive difference in the lives of others by volunteering. $5,250 worth of college scholarships are available. Nominations may be made by anyone-principals, counselors, students, community groups and individuals, as well as self-nomination by the student. Visit the Junior League of Savannah website at www.jrleaguesav.org for more information and to complete the application by March 15.